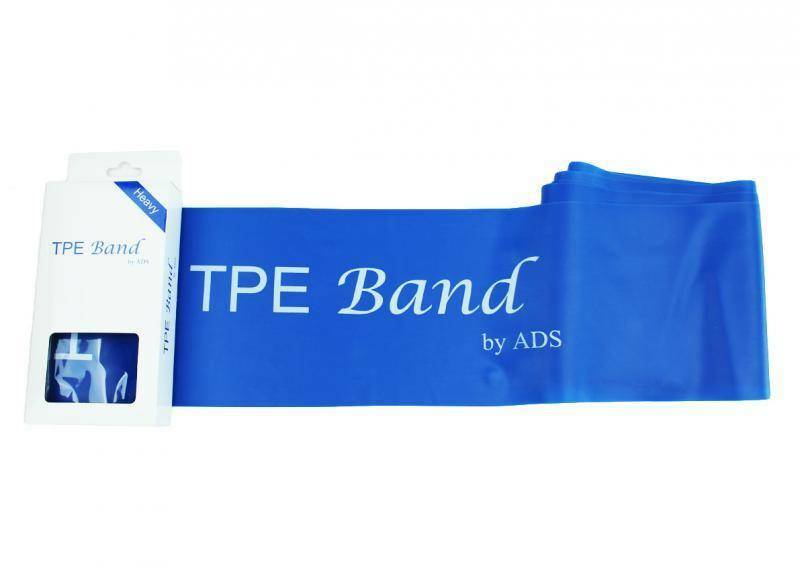 The TPE resistance band by American Dance Supply is new to Allegro. 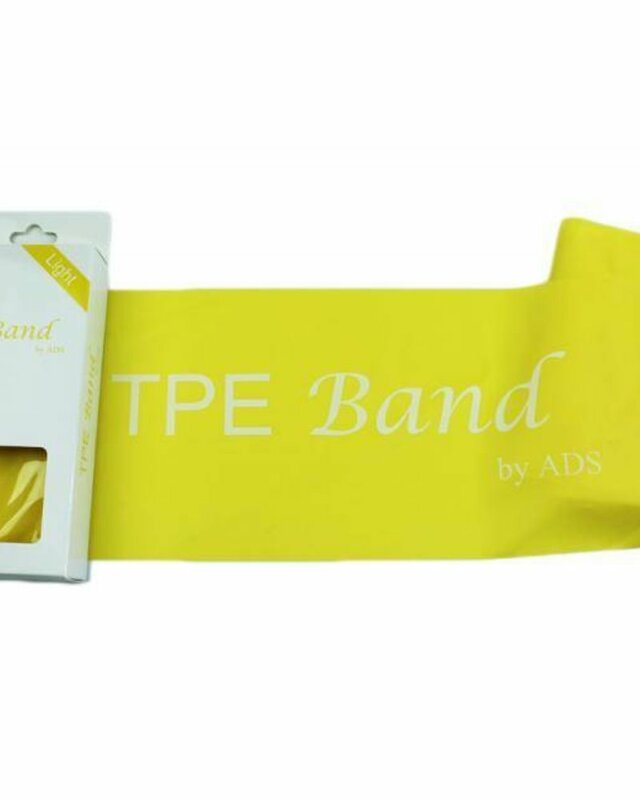 This elastic band comes in light weight, medium weight, heavy weight, and super heavy weight strengths. 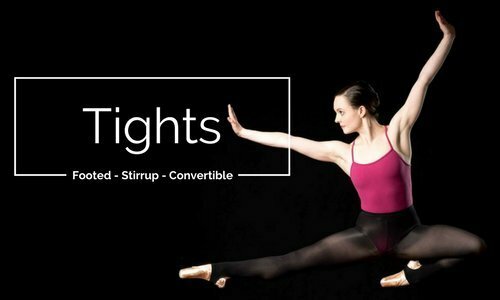 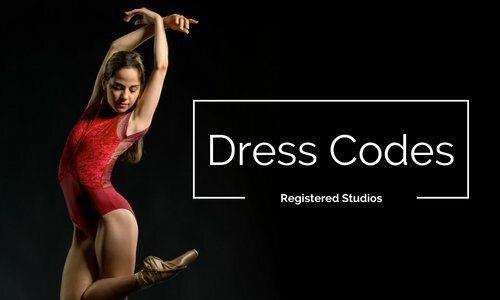 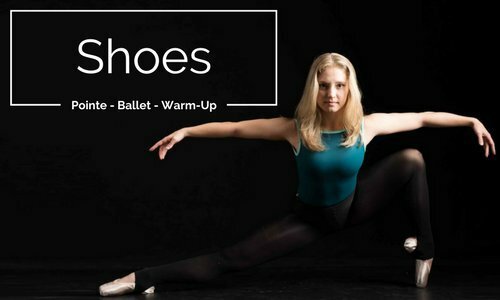 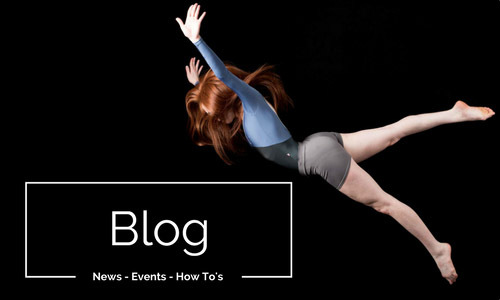 It's commonly used by dancers for extra strength training. 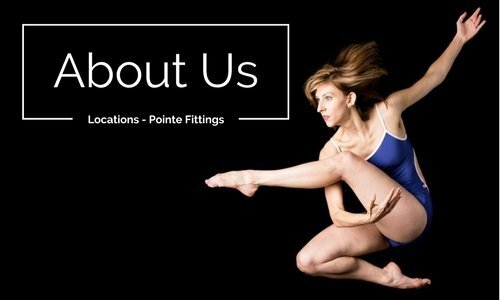 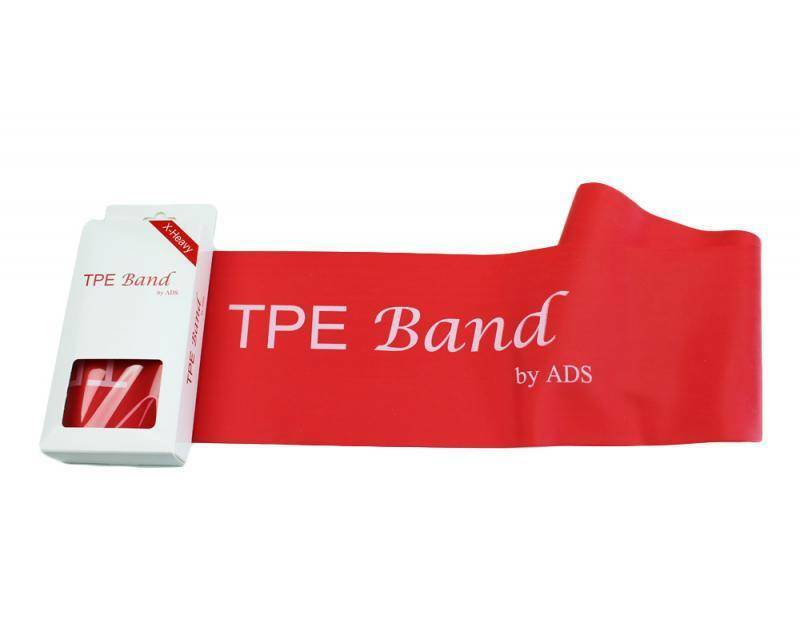 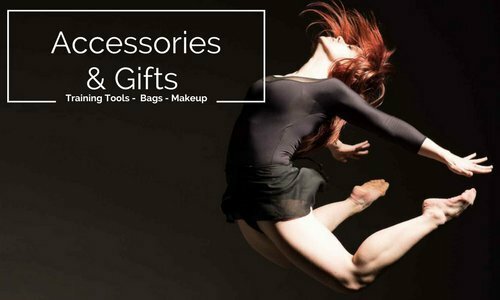 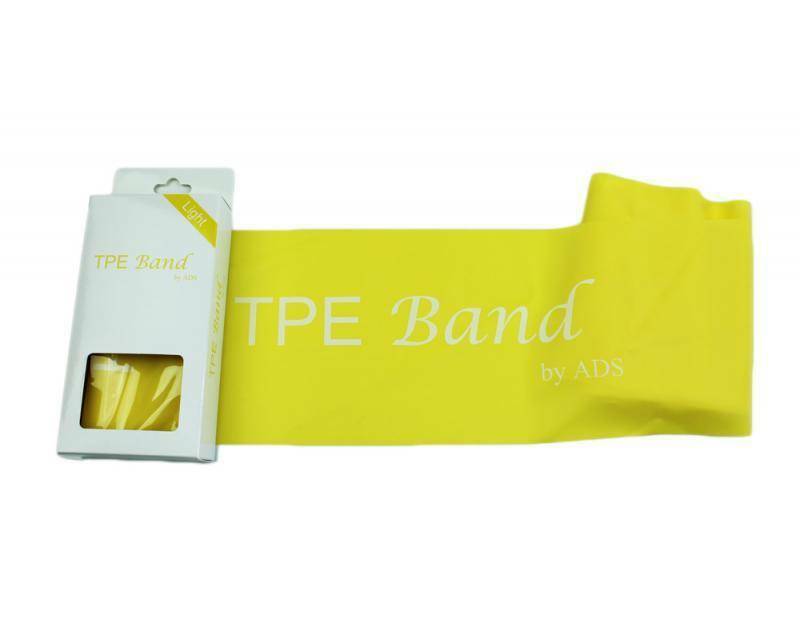 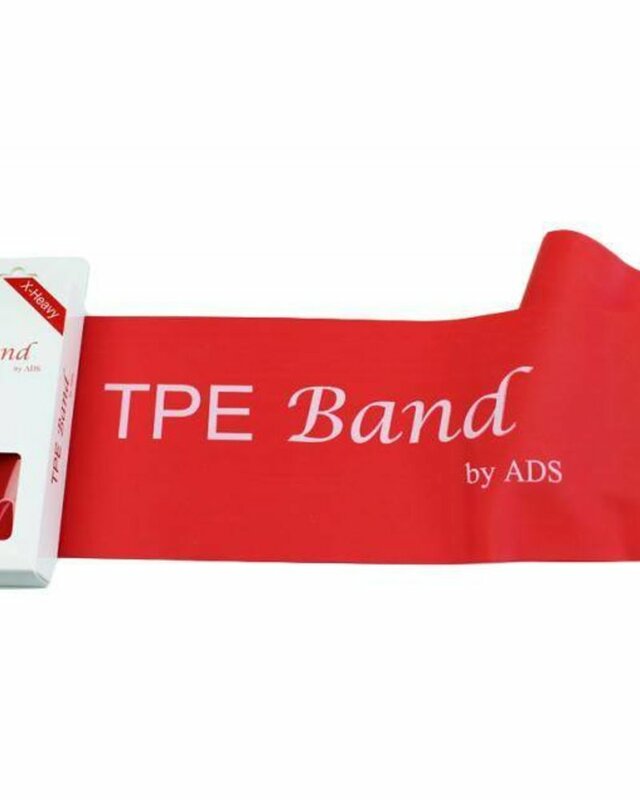 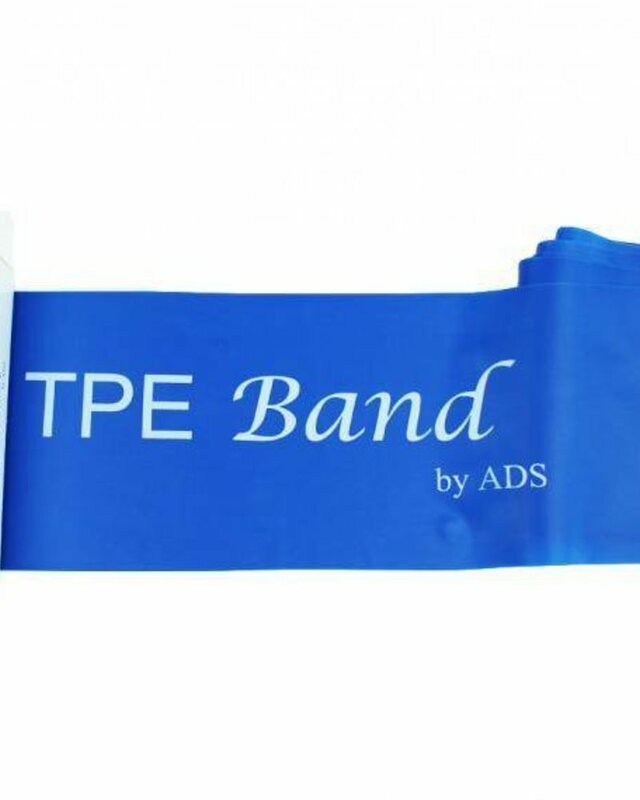 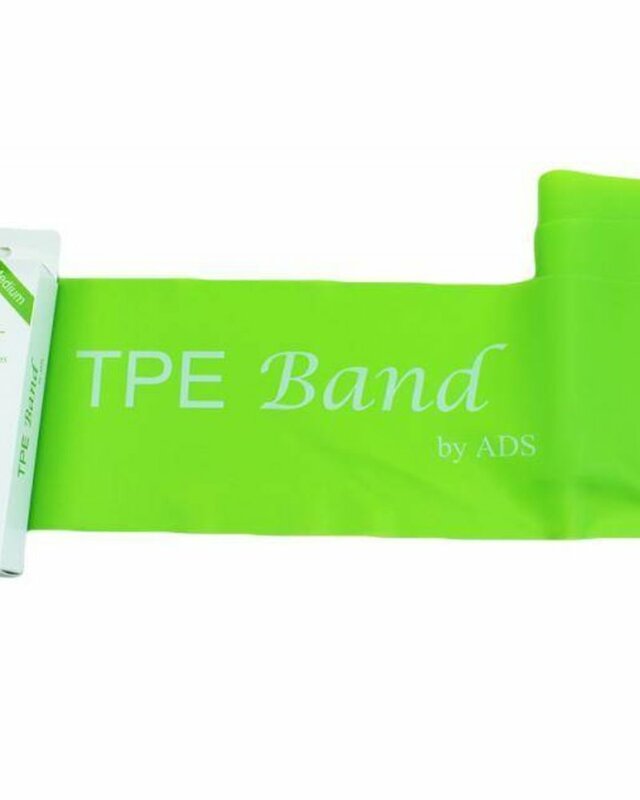 The TPE resistance band is a must have for every dancer.